There are few names that when thought of, instantly ignite ideas of luxury, excellence and sophistication in the mind. Smythson is one of those names. 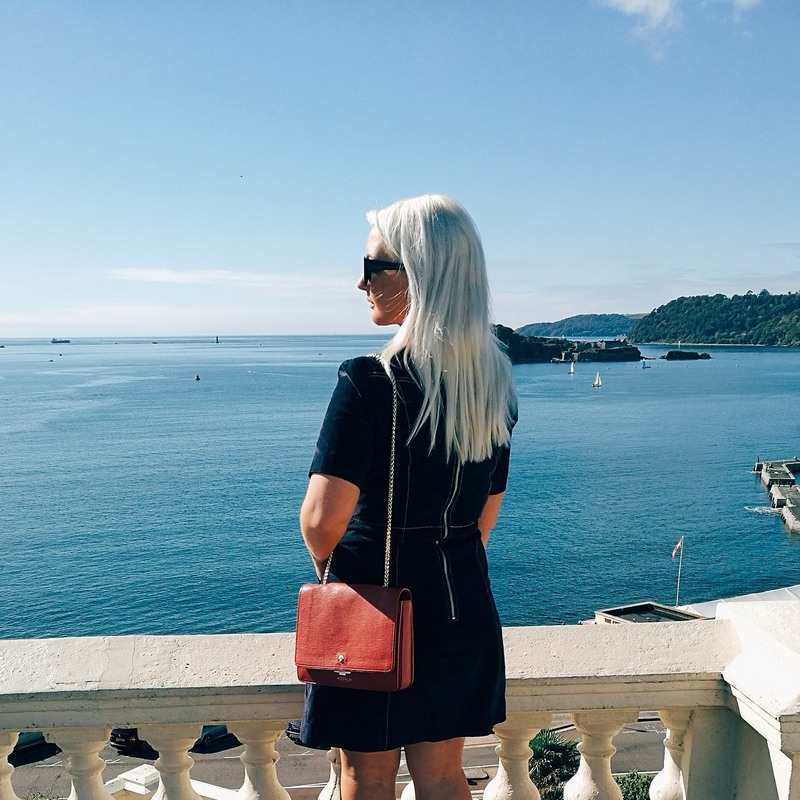 So when the lovely team at the iconic luxury goods label got in contact with me to introduce their gorgeous Mara collection, I fell in love even more. 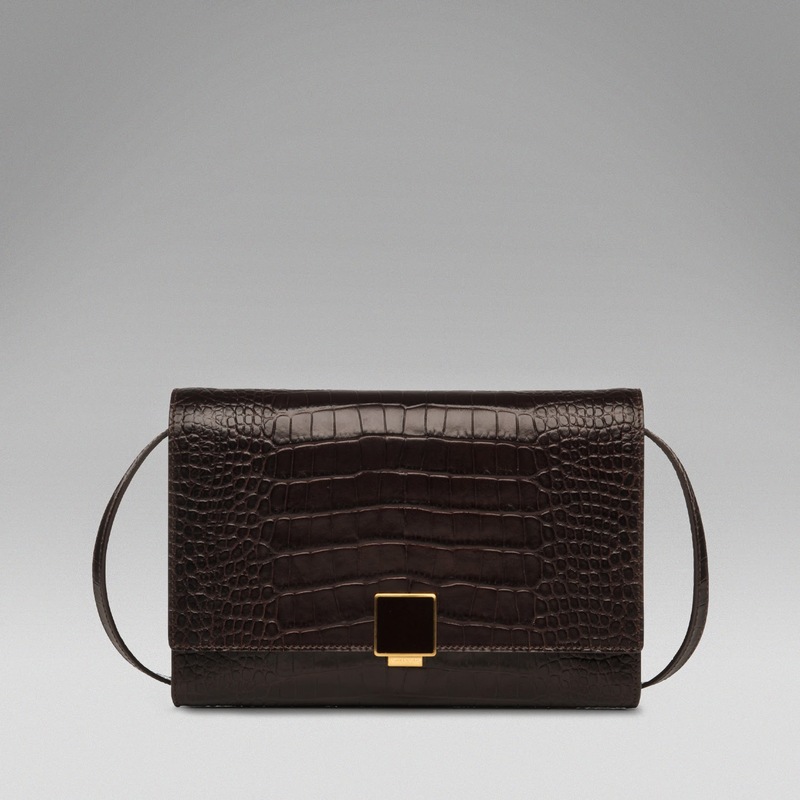 The collection of timeless pieces exudes contemporary glamour thanks to the quality calf leather adorned with a glossy crocodile print exterior. My favourite aspect of the Mara collection is the choice of colours. The spring, summer shades of radiant coral and powder blue turn classic, functional pieces into ritzy, eye-catching statements that any proud fashionista would be proud to sport. How glamorous would this Housekeeper Purse look against a white dress at a garden party? – oh dear, I’m already planning outfits! But if you’re looking for something a little more understated then the collection is also available in elegant brown. 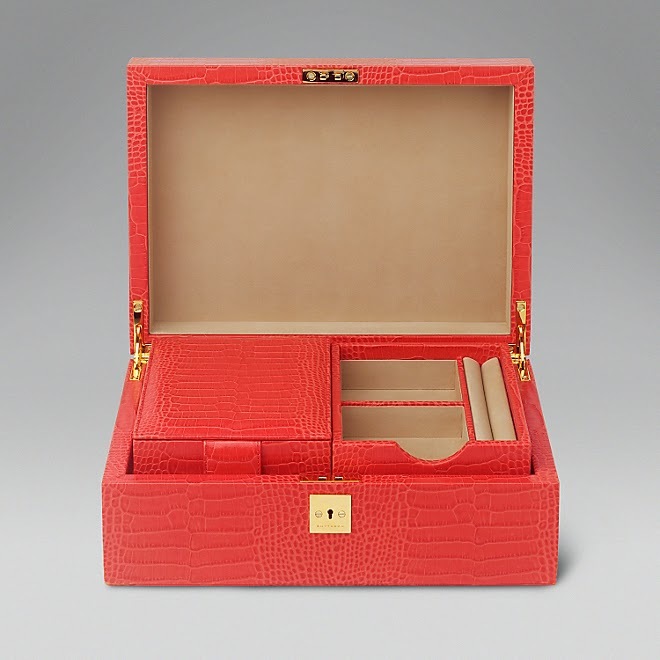 The collection ranges from a sharply elegant luggage label at £60, to a flawlessly plush handcrafted jewellery box priced at £2,015. Whether you’re looking for a little piece of luxury or want to treat yourself to pure indulgence, then there is an option for everyone. 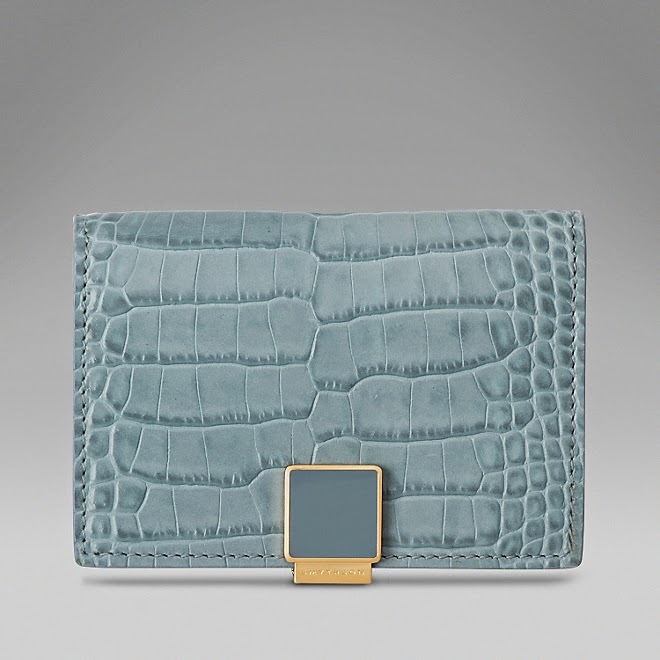 Personally, I believe everyone should have a piece of Smythson in their lives. I can’t get enough of their notebooks! 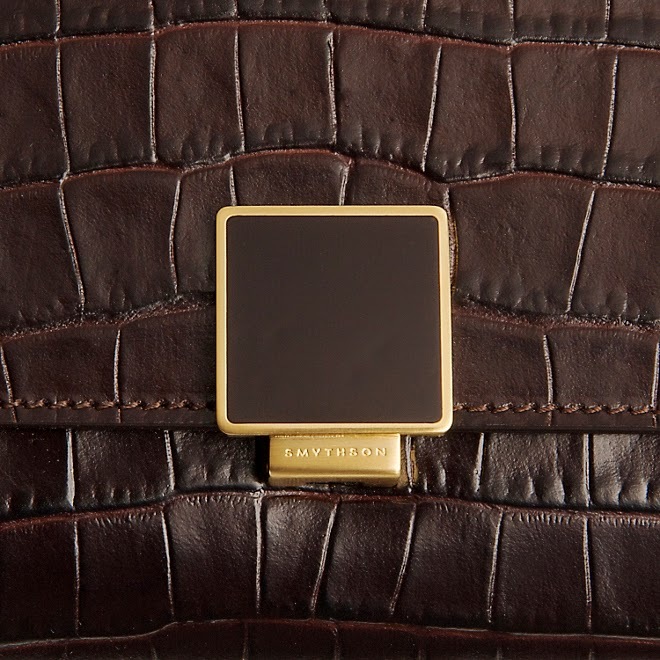 If you’re looking for timeless luxury in the form of diarys, wallets, purses, jewellery boxes, phone covers, bridge sets and everything in between then take a look at The Mara Collection availble in Smythson stores and online here.